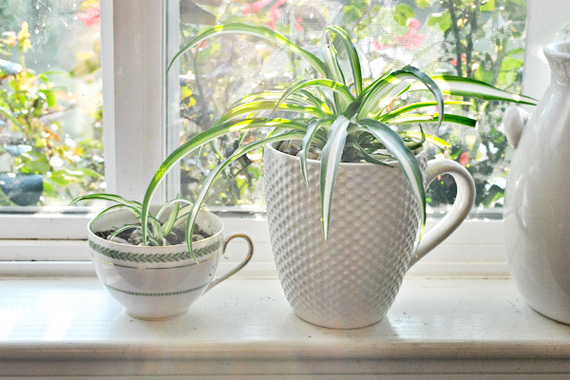 The graceful spider plant achieved fame in the early 1980s when NASA research proved the spider plant could remove harmful indoor air pollutants. The findings were key to solving the problem of cleansing air during deep space explorations. Spidey is an American hero! And relatively easy to care for, too. 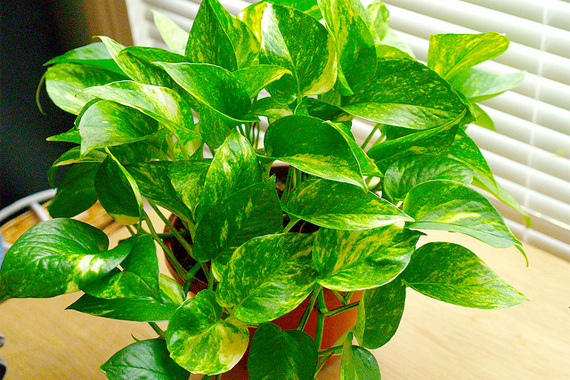 Golden pothos is a vine with broad, heart-shaped leaves. It’s commonly grown in hanging baskets so it can trail its long, graceful stems. 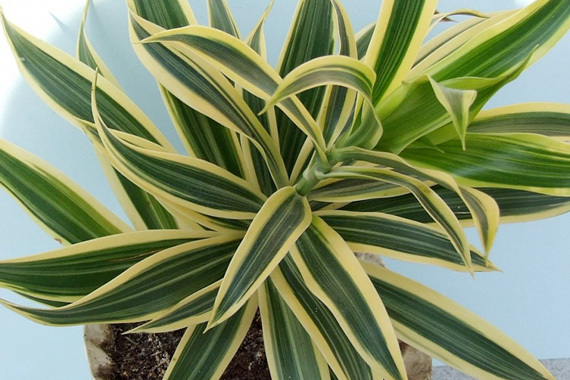 It’s one of the easiest houseplants to grow and and tolerates lots of differing conditions. It’s good at removing a variety of household chemical vapors including formaldehyde — a common indoor air toxin that’s released by floor coverings, fabrics, adhesives, and building materials. 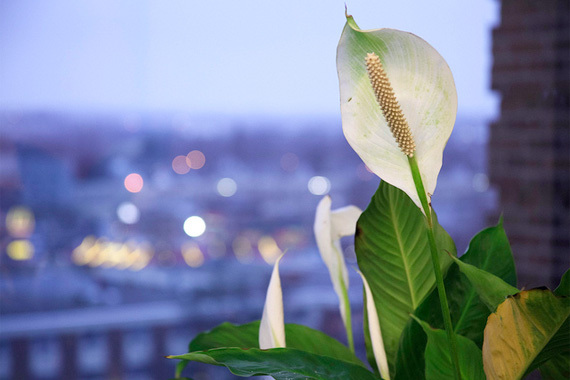 One of the most-reliable indoor plants when it comes to producing blooms, the peace lily sends up shoots with white, sail-like spathes that open to reveal a slender flower. It has lush leaves and can grow up to 3 feet tall. 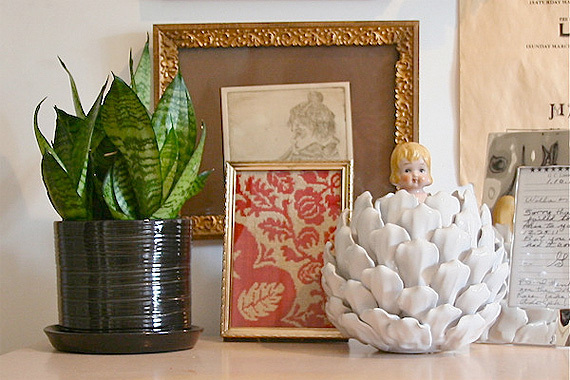 The peace lily is exceptional at removing benzene, formaldehyde, and other harmful VOCs. 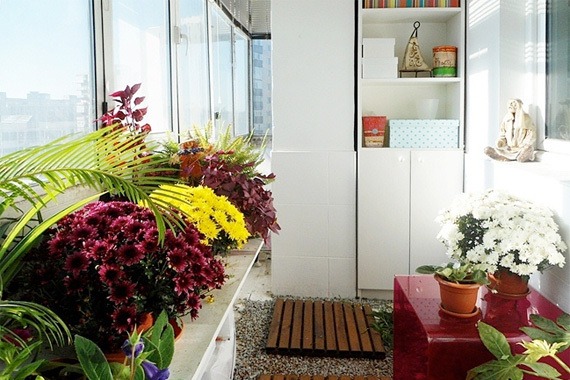 Folks love mums for their bright, happy blooms, but when the flowers fade (after 6-8 weeks) the plant is still busy removing benzene and other irritants from your indoor air. Benzene comes from glues, paints, furniture wax, and detergents. The biggest source is cigarette smoke. The gerbera daisy has wide, showy flowers and thick, waxy leaves. It’s a good indoor/outdoor plant: Keep it outside in pots during warm weather, then bring it indoors when weather cools and it’ll continue to produce blooms. 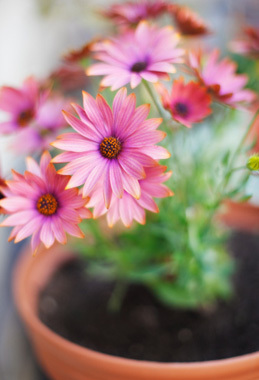 In NASA plant studies, the gerbera daisy excelled at removing toxic vapors. The Chinese evergreen has a well-deserved reputation for being able to grow in low-light conditions, making it a favorite plant for brightening dimly lit rooms. Clip off any berries — they’re poisonous. 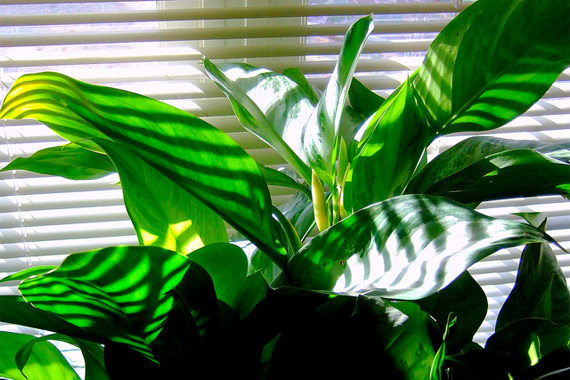 The Chinese evergreen has the unique ability to respond to chemical vapors — the heavier the concentration of VOCs, the harder the plant works to remove them. 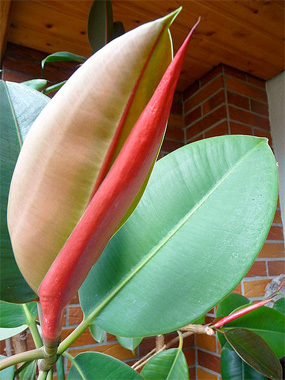 The sturdy rubber plant can reach an impressive height of 8 feet and is known for its ability to withstand low light, cool temps, insects, and occasional neglect. It’s one of the best all-around plants for removing formaldehyde and an assortment of airborne toxins. 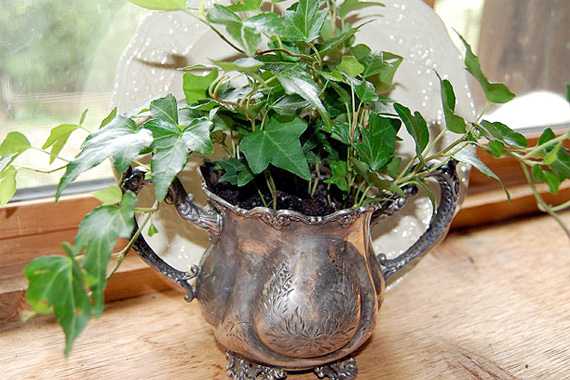 English ivy is a vining plant that can be encouraged to sprawl across a tabletop, drape off a shelf, or climb up an indoor trellis. It tolerates a variety of indoor climates, but it’s not fond of high heat. It’s very good at removing many different types of air pollutants, especially formaldehyde. The corn plant is one of the most popular indoor plants; it thrives in all sorts of conditions (although it prefers good light). It gets its name from the bright tufts of green leaves that sprout from thick, woody stems, and with proper care can grow up to 10 feet tall indoors. It’s a champ at removing all sorts of chemical vapors from indoor air. 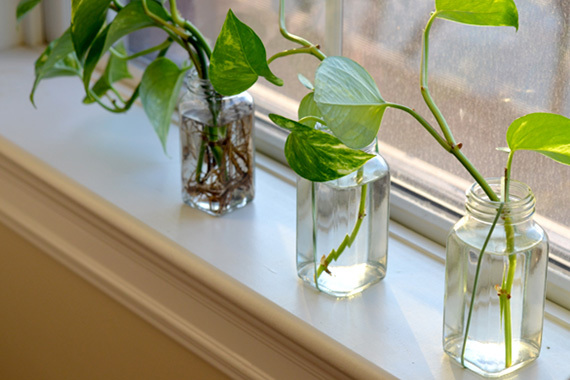 The heart-leaf philodendron is one of the easiest houseplants to grow, and readily propagates itself from cuttings placed in moist soil or water. It’s a vigorous climber and looks good in hanging baskets where it can trail its delicate stems and heart-shaped leaves. Heart-leaf philly has a moderate ability to absorb toxic indoor vapors. loved this article! hence shared on my blog too. liked this article… sharing it on my blog!